L'Oréal Paris Canada returns as the Official Beauty Sponsor for the 43rd Toronto International Film Festival (TIFF) with a Host of Activities and Initiatives celebrating the Power of Women In Film. L'Oréal Paris Canada Brand Ambassadors, Andie MacDowell and Amber Heard will join TIFF Share Her Journey Ambassador Shohreh Aghdashloo, and Host Sangita Patel, from ET Canada to discuss the Current Climate of Women In Film. After its Inception at the Cannes International Film Festival, the #WorthIt Show, an Inspiring Platform to give Voice to Women in the Film Industry, makes its Canadian Debut this Season at TIFF. The Show will also drive Awareness for the #WorthSaying Campaign that reinforces the Values of Inclusivity and Empowerment. In support of TIFF's Share Her Journey Program, L'Oréal Paris Canada takes the Lead on the Conversation with the #WorthSaying Initiative. For the First Time Ever, a Video Booth will be set up on the Red Carpet at Roy Thomson Hall, giving the Opportunity for Talent walking the Red Carpet to share what Progress is still needed to achieve Equality for Women in the Industry. Simultaneously, a Second Video Booth in the L'Oréal Paris Canada Red Carpet Beauty Suite at David Pecaut Square will have VIP Guests sharing their Own Sentiments. The Footage from both Locations, produced in Partnership with TIFF, will create Powerful Videos that will be shared across Social Channels. To fuel the Conversation further, Consumers can take part in the Conversation on Social Media, where L'Oréal Paris Canada will donate $0.25 to TIFF's Share Her Journey for each #WorthSaying Mention. L'Oréal Paris Canada brings the Beauty Looks worn by Iconic Women of Film's Past to TIFF. 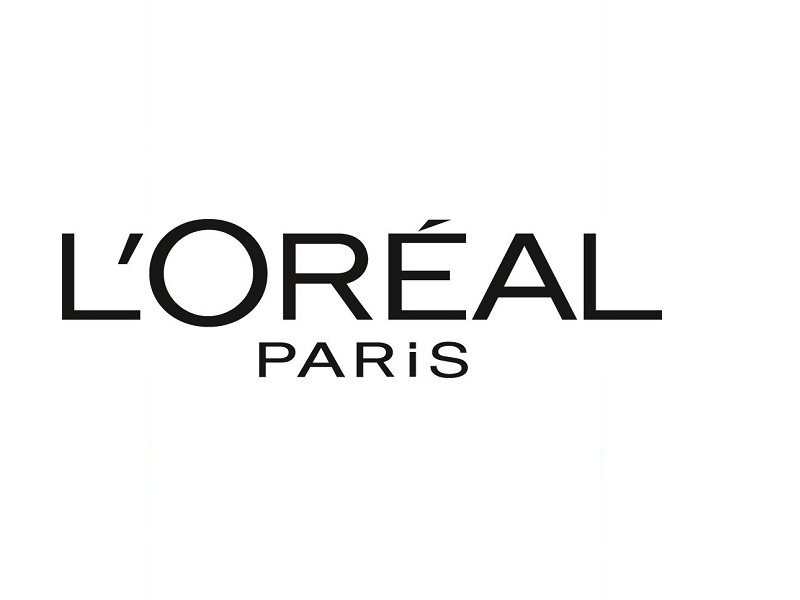 The Iconic Beauty Bar will be the First Time L'Oréal Paris Canada leverages ModiFace, an Internationally Recognized Leader in Augmented Reality and Artificial Intelligence. L'Oréal Paris Canada embraces ModiFace's Advanced 3D Technologies allowing Visitors to Virtually Try-On Iconic Beauty Looks that marked the Film Eras spanning the 50s to the 90s. Once Visitors choose their Favourite Look, the Image will be emailed to them with a Video Tutorial on how to recreate their Look ; and a List of L'Oréal Paris Products needed to achieve it. 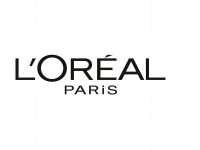 Visitors also have a Chance to win a VIP Hair and Makeup Transformation at the L'Oréal Paris Canada Red Carpet Beauty Suite in David Pecaut Square. At the Red Carpet Beauty Suite, L'Oréal Paris Canada will bring to Life the Aforementioned Iconic Beauty looks from the 50s to the 90s. Makeup and Hair Artists will be Onsite throughout the Festival recreating the various Retro Looks on Media, Influencers, Talent andlucky Festival Street Winners. On the Second Floor of the Suite, reserved as a Private Viewing Area, VIP Guests will enjoy the Perfect Vantage Point to catch all the Glamorous Red Carpet Arrivals at Roy Thomson Hall.